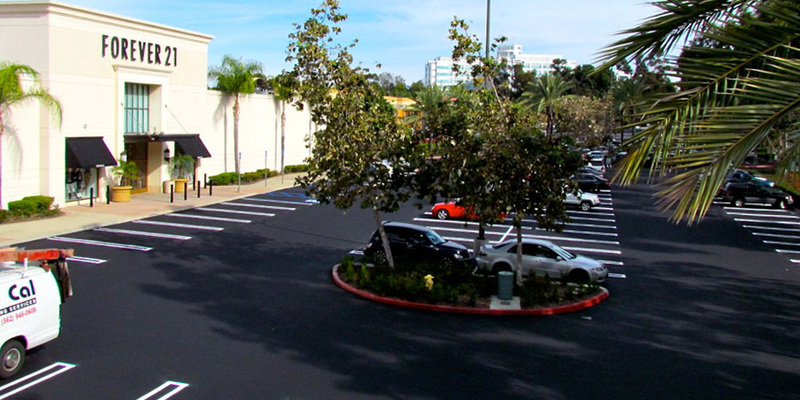 GuardTop® Asphalt Based Sealcoat is a leading sealcoat product for parking lots and asphalt surfaces in all types of commercial properties. GuardTop® Ultra is a high performance mineral and fiber reinforced asphalt emulsion blended with polymers and special additives for adhesion. Black Elixir Rapid Dry Additive by GuardTop® helps sealcoat products set up faster, which means its allows your customers back on the asphalt sooner. We manufacture our GuardTop products to be safe for you and the environment, while providing quality and durability. GuardTop provides a higher quality of life by increasing performance in pavements. 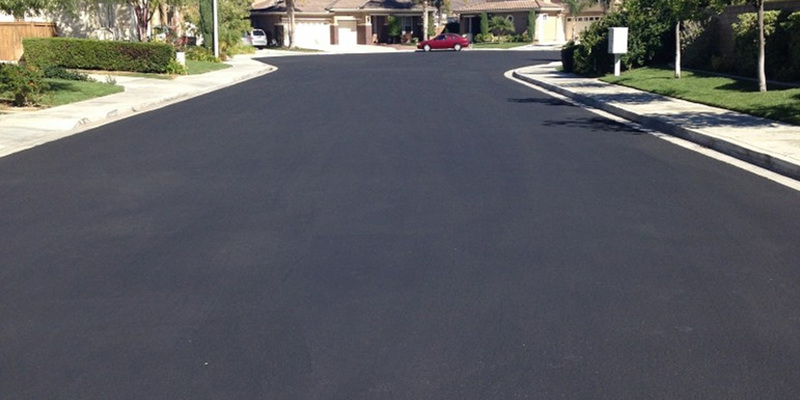 Asphalt sealcoats engineered with a high solids content to make it tougher and longer lasting. We are available to assist with your bid, specifications, or general questions. We work hard to ensure you get a quality product and a quality application, every time. We specialize in commercial, residential, and retail sealcoating to guarantee durability. We want to hear from you! Call now and experience the GuardTop advantage firsthand. 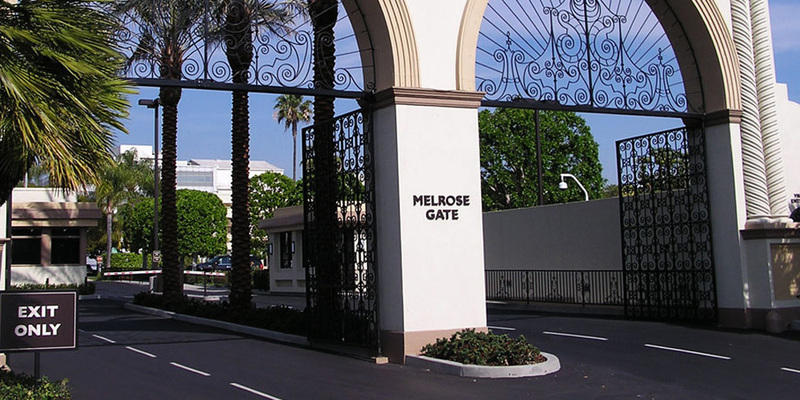 Since 1983, GuardTop has built its reputation on producing specially formulated, premium quality and environmentally friendly asphalt sealcoat with a deep and long-lasting color, firm body and exceptional durability. GuardTop will keep asphalt surfaces looking consistently great for years to come, while preserving the integrity of the underlying asphalt and base course. GuardTop is committed to sustainability. Our products are always environmentally friendly and free of coal tar and toxic PAHS, manufactured using recycled materials whenever possible. 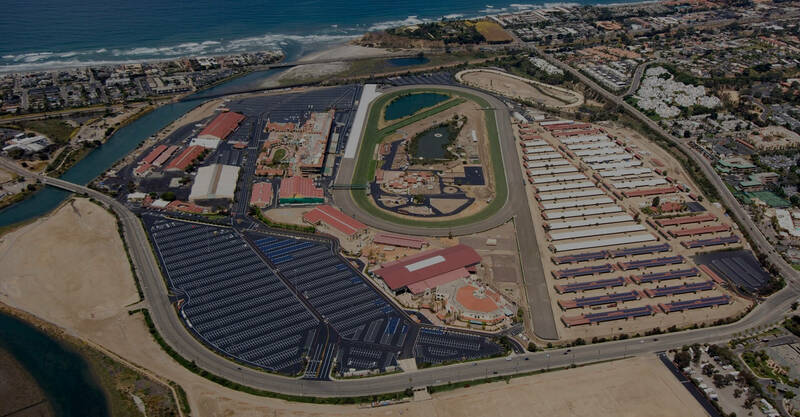 In further efforts to go green, CoolSeal, a light-colored, water-based asphalt emulsion sealcoat is designed to reduce surface temperatures and help mitigate heat islands through increased solar reflectivity. Heat, cold, rain, traffic and ultraviolet rays break down the binders that hold asphalt surfaces together. GuardTop is specifically engineered to provide long-lasting protection against deterioration to preserve pavements and lower lifecycle costs. We take pride in producing premium quality sealcoat products that provide a deep and long-lasting color, firm body and exceptional durability.